If you’re feeling fine now and wondering whether or not you should keep that next chiropractic appointment, you may want to consider what chiropractic can do even when you don’t have an acute issue. Here are 10 ways chiropractic can help when nothing hurts. You may be skeptical about maintenance chiropractic care. You go to the chiropractor when something hurts, right? It’s true that chiropractic is great when you have a problem, but maintenance care is important, too. One study found that people who had low back injuries, received chiropractic care, and then continued with maintenance care had fewer repeat injuries than people who received physical therapy or standard medical care. Chiropractors can often detect problems before you can feel them. That means they can treat these issues before they become full-blown problems. Regular chiropractic care is preventive care. If you have a headache disorder, keeping your spinal column properly aligned may reduce the number of headaches you have over time. Don’t wait until you’re in pain; seek out chiropractic care when you feel fine to help lessen or even avoid pain. There’s some evidence that chiropractic manipulations help release muscle tension and improve blood flow. Letting go of tension can mean letting go of potential pain. You may not immediately think of your chiropractor when you think about digestive problems, but the nerves in the middle section of your back — the thoracic region — are linked to digestion. Regular chiropractic care can keep those nerves functioning properly and promote good digestion. 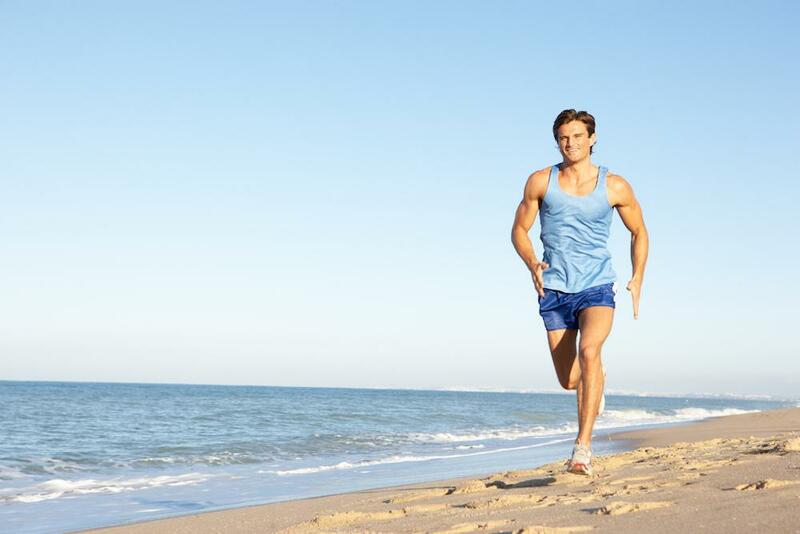 When your musculoskeletal system is functioning properly, you can move more freely. Good alignment promotes smooth function of your joints, an aligned spine moves efficiently, and the result is that you can comfortably do the things you need and want to do. If you have arthritis, you understand how having painful, swollen joints can limit your life. Regular chiropractic care can help relieve tenderness and inflammation in your joints. Stress has been linked to a host of serious health issues, ranging from a lowered immune response to chronic conditions such as diabetes. Chiropractic care helps relieve stress in several ways, such as reducing muscle tension. In addition, your chiropractor can provide advice regarding nutrition and stress management in your life. One of the most critical aspects of maintenance care is that you have access to a trusted health care professional on a regular basis. About a third of patients report improved sleep immediately after a chiropractic adjustment. The association between better sleep and chiropractic care could be because you’re in less pain after the adjustment, or it could be reduced muscle tension or improved blood flow. Regardless of the reason, better sleep means better overall health. Chiropractors specialize in the link between structure and function. When the structural foundation of your body — your skeleton, muscles, and the soft tissues that support them — are properly cared for and aligned, your whole body functions more efficiently. If you’re ready to enjoy the many benefits of regular chiropractic care, whether you’re in pain or not, book your appointment online or by phone at Optimum Physicians Healthcare today. If you’re wondering if you really need physical rehabilitation, this post is for you. Physical rehabilitation works to aid recovery in a number of situations, and it can be a critical part of your treatment. 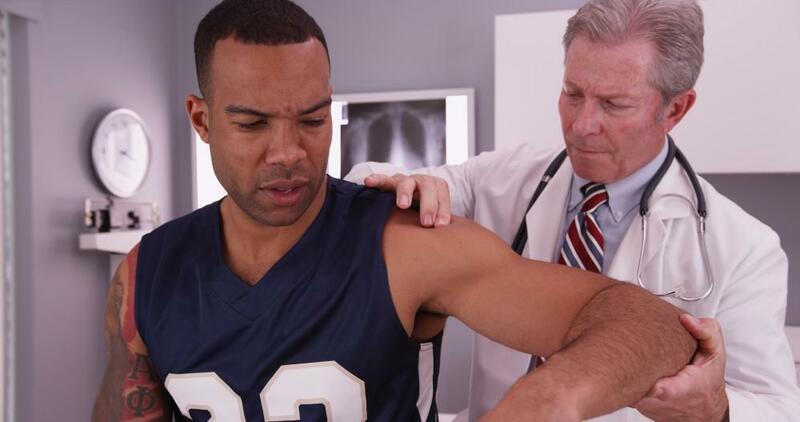 Have you recently endured an injury? You may want to learn about the regenerative medicine services available at Optimum Physicians Healthcare. In many cases, regenerative medicine can jump-start the healing process. Regardless of the cause, living with chronic pain means dedicating some energy at all times to dealing with that pain. Cool laser therapy can be an effective, drug-free solution for pain related to inflammation, repetitive use disorders and more. Carrying extra weight is bad for your health and your self-esteem. 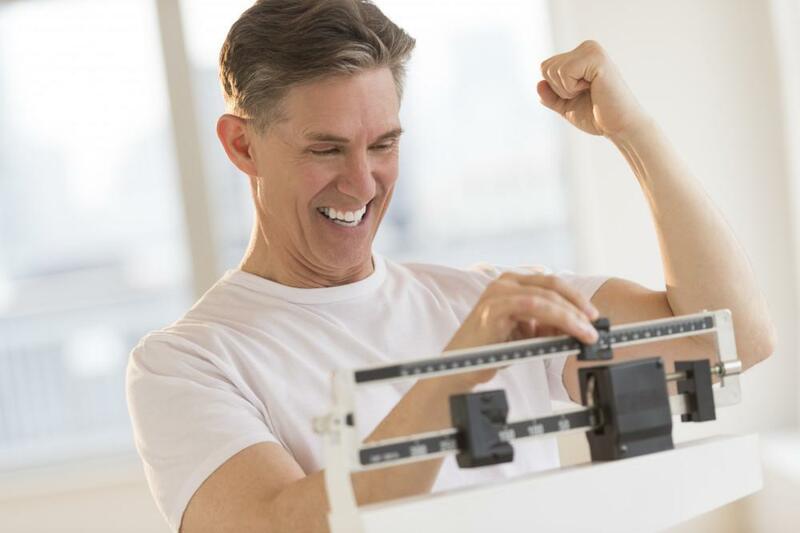 The professionals at Optimum Physicians Healthcare may have the answer you’ve been looking for when it comes to weight loss: the medically supervised HCG diet. Looking for an innovative and medically sound fix for your tendon or ligament tear? Learn how regenerative medicine treatments can speed up the repair of these injuries from the inside out — without a single incision. If you’re experiencing odd symptoms and can’t identify a cause, you may want to learn a little about hormone imbalance. Although hormone changes are usually associated with women, men often develop imbalances, too.